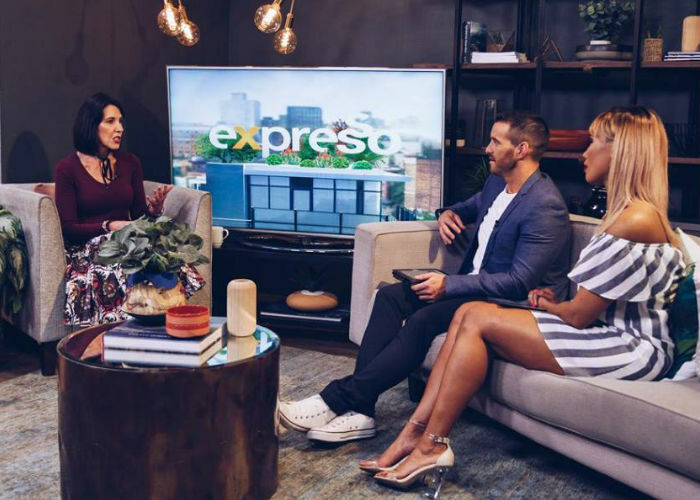 Relationship expert Dr Eve joins us in the Expresso studio to talk about something many people go through but find it difficult to speak up about, sexual harassment. Any form of unwanted sexual advancement or conduct, whether physically or verbally. This tends to happen to many people at the work place, with those in higher positions towards their juniors, or even offerings of workplace advancements in exchange for sexual favours. Then when the individual refuses such conduct, that goes on to affect their employment. This then leads to a hostile working environment. Staring at the body in an offensive way. To have your complaints treated seriously and confidentially. to be treated fairly, equally, and to not be discriminated against because of your gender, race, or your HIV status. To work in workplace that is free from sexual harassment. To be treated with dignity and respect at work.